In the Chinese mobile phone market, under the circumstance of RMB exchange rate fluctuations “break 7” is a foregone conclusion, the Chinese mobile phone business to accelerate the sea is an inevitable trend. The top position of the mobile phone market has even changed three times over the past 16 months. 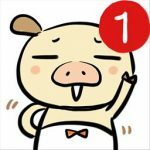 It can be said that from the outbreak of third quarter of 2011 of the Chinese smart phone market, wonderful drama turns staged, and in 2017 began to show a clear ending. Rise in price! Domestic mobile phone collective marched in the high-end market. Throughout the year 2016, domestic mobile phone companies are suffering from the exchange rate fluctuations, and the BOM cost rises which caused by out of stock of core parts. Such as memory prices, from the second half of 2016 began to rise in prices, after two rounds of price increases, the rate has been more than 20%, Qualcomm processor and Samsung OLED screen was hard to purchased even with high prices. 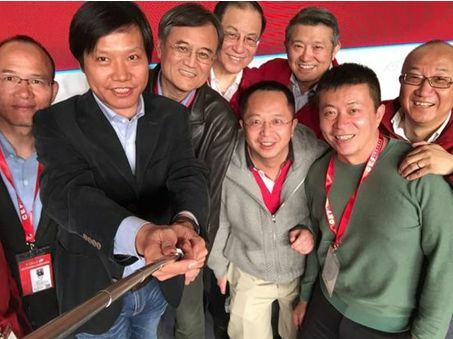 Xiaomi in the face of supply chain and inventory problems after a few months, Lei Jun began personally responsible for Xiaomi mobile phone R&D and supply chain management. OPPO popular models of R9 series of mobile phones, 7 months before listing, “there are three months of serious shortage of goods,” OPPO vice president Wu Qiang said in an interview: Affected by the Samsung screen shortage, “the sales volume of R9 reduced at least 20% “. For the domestic mobile phone business, supply chain management has become the most urgent core issue, and in the exchange rate fluctuations, the core parts out of stock conditions, domestic mobile phone companies in order to maintain it’s low profit margins, improve mobile phone pricing is a foregone conclusion. Just in the end of the Meizu annual media communication, Li Nan also clearly said that by the pressure of rising costs, Meizu in 2017 certainly have to rise the price. Market research firm GfK retail monitoring data shows that in the first half of 2016 China’s mobile phone market retail sales reached 230 million, up to 15.5%. 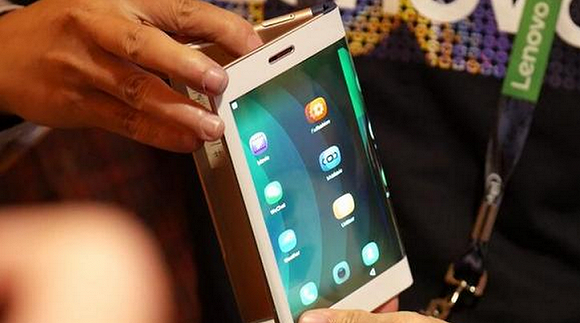 In the high-end (2500-4000 yuan) to become the main driving force for the growth of smart phone market. 2500-3000 yuan price rose 111%, 3000-4000 yuan price rose 70%. GfK is expected in 2017 China’s mobile phone market in the high-end scale will be further enlarged, continue to promote the Chinese mobile phone market structure upgrade. In the supply chain, brand premium and offline channels under the pressure, the Chinese smart phone market in 2016 to further brand concentration. IDC data show that the second quarter of 2016, China’s smart phone market, the top three manufacturers Huawei, OPPO and vivo accounted for 47% of the market share. In the first quarter of 2015 and the first quarter of 2016, the top three vendors accounted for 43% and 45% of the market share, respectively. In fact, the Chinese mobile phone market is showing Huawei, OPPO, vivo three major Chinese brands and Apple, Samsung two major international brands clearly leading the development trend. Huawei Yu Chengdong and vivo Feng Lei are said that the future ranking of three or five mobile phone brands will be phased out of the main market. 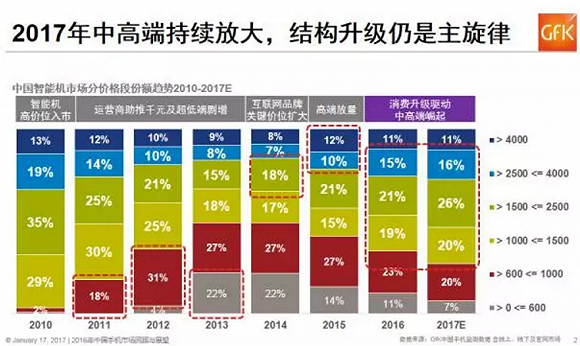 Ranking 6-15 of the 10 mobile phone business market share between 5% -1%, in the second tier, the next two years is full of market variables, each other will be frequent changes in ranking. And ranked 15 mobile phone companies basically takes less than 1% market share, according to the Chinese smart phone market up to nearly 500 million calculations, basically the annual shipments of 5 million units within the next two years more difficult situation. For ZTE, TCL and other phone brands, they have a certain advantage in terms of the brand on overseas market, the short term strategy to give up the mainland, and the focus of the layout of overseas is clearly a wise choice. 2016 two major international brands Samsung and Apple are encountered “fleeting adverse.” Samsung Note 7 “explosion Affair” led to a direct loss of more than 7 trillion won (about $ 5.89 billion), Samsung’s mobile operating profit even lower 96% than 2015, so that the world’s most profitable Android mobile phone business to has been transferred to Huawei. 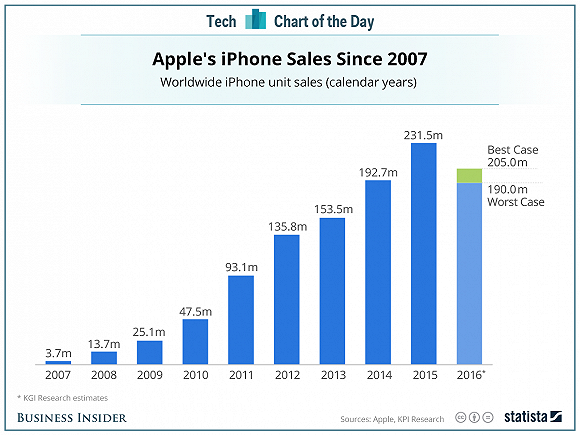 Apple suffered the first time since the iPhone released in 2007 sales decline, the company’s revenue since 2001, the first annual revenue decline, net profit compared to 2015 year-on-year decline of 19%. However, Apple and Samsung is still the two major mobile phone companies in current international market. After 2016 years of frustration, they are in the preparation of changing the power. 2017 is the tenth anniversary of Apple iPhone release, according to foreign media reports, Apple plans to launch a major upgrade iPhone 8, and the first time in the history of the company using OLED surface screen, the processor and the camera has a major upgrade. US market research firm Gartner predicts that in 2017 Apple equipment is expected to ship in rapid growth, and exceed the use of Microsoft operating system equipment for the first time more than . In all fairness, Samsung Note 7 is one of the moble phone which has a very good experience in the Android flagship smart phone, in the market into a strategic passive and brand reputation damage after the Samsung is planning to let Samsung next generation flagship product Galaxy S8 listed in advance, this product will Shoulder Samsung reshaping consumer confidence, the task of recovering high-end lost ground, from the configuration to the design will be Android new peak level exists. At the same time, according to foreign media reports, following the hyperboloid screen, Samsung plans to launch the third quarter of 2017, the first flexible screen device, named Galaxy X.
Apple and Samsung began to regain innovation, the domestic mobile phone business, both in the high-end market breakthrough, or the core components of the supply chain will be a real test for above. Off line channels become an important competition for resources: share continues to increase, but slowed down in speed. 2016 is the off line under the channel to re-rise, of which the following three-line replacement market rise, replacement of mobile phone users to improve demand to become the main driving force. Over the past few years on the online channel accumulation of deep OPPO, VIVO, Jin Li Cheng for the replacement became three of the biggest winner in the tide. From the 2011 operator-led start of the Chinese smart phone market began, during which there have been Xiaomi-led online channel outbreak period, and the beginning of 2014, the tide of the 4G switch, and 2016 began the following three lines under the market line replacement tide. We can see that almost every three years or so, the Chinese mobile phone market will complete the cyclical rotation. Chairman Shen Wei, president of the VIVO company dinner said in the annual dinner: “The international and domestic industry increasingly competitive, seeing despite the rapid growth, but still exposed all kinds of problems, in order to long-term health, we must quickly review, rest improved, , Humble low-key attitude is likely to strive for excellence. “Reflected in the face of market performance soaring behind the calm thinking. For 2017, that is, three lines below the market line under the tide of the tide, and may also be the next cycle of market rotation began. The future must be online, offline, the operator channel balance pattern, and who can set the next cycle of change, will become the new domestic mobile phone leading brand. Internet phone tide faded gradually: 360 mobile phone from hard to soft, Xiaomi can resume growth? 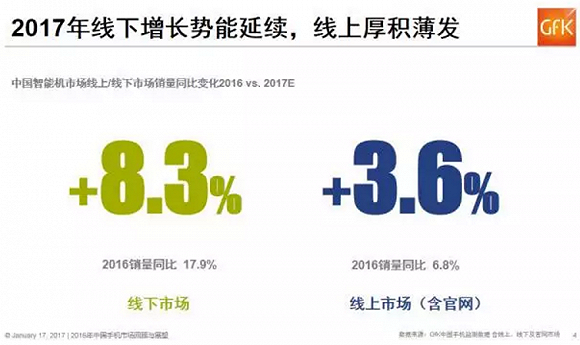 GFK data shows that in 2016 China’s mobile phone line market grew 8.3%, while the online channel only increased by 3.6% (including mobile phone manufacturers official website). The result is that the Internet mobile phone market compared to the overall market growth shrinking, in the past mainly rely on online market mobile phone brands have varying degrees of setbacks. One of the most obvious example is 360, Leshi and Xiaomi. It can be said that the three mobile phone brands in 2015-2016 encountered different levels of product backlog. Such as August 2015 released odd cool flagship version, until January 2017 still in the channel rejection of goods. According to industry news, 360 mobile phones may be in 2017 to give up the phone hardware manufacturing, more obvious signal is 360 became a shareholder of BaiLiFeng, according to Zhou Hongyi it has been sent to the great god brand BaiLiFeng, and Zhou Hongyi is going to set up another team mainly for the domestic small Mobile phone brand to push 360 OS pre-installed and authorized. 360 mobile phone from hard to soft, perhaps Zhou Hongyi’s not the wise decision but the most realistic choice. Xiaomi in 2016 did not announce shipments, but from the IDC and Sino-satellite data, Xiaomi 2016 shipments for the first time went down. No matter how much smart micro-smart hardware, mobile phone shipments are Xiaomi operations and valuation of the fundamental, for the 2017 Internet phone another big thing, that is, Xiaomi can once again resume significant growth in shipments. However, the surface screen technology is mainly in the Samsung, LG and other companies holding the core technology of the screen, including the influx of Apple and other giants will inevitably lead to large-scale out of the OLED surface screen. Data show that in October 2016, Samsung China’s mobile phone manufacturers to sell the proportion of OLED panels has more than 28%. Not only OPPO R9 production capacity by the Samsung screen shortage impact, there are market rumors that Samsung limited the supply of Huawei OLED screen, leading to Huawei Mate9 series of mobile phone postponed the time to market. For the 2017 domestic mobile phone business, OLED surface screen will become the most critical “hard currency”. At the same time, Samsung plans to launch in 2017 flexible screen device Galaxy X, will also give the current mobile phone hardware innovation to bring an innovative attempt. In the folding technology, part of the medium-sized, large parts production process will usher in change, the integration of parts and other processes is a huge challenge. But users and the market can accept, will also be 2017 mobile phone market innovation as a big point. 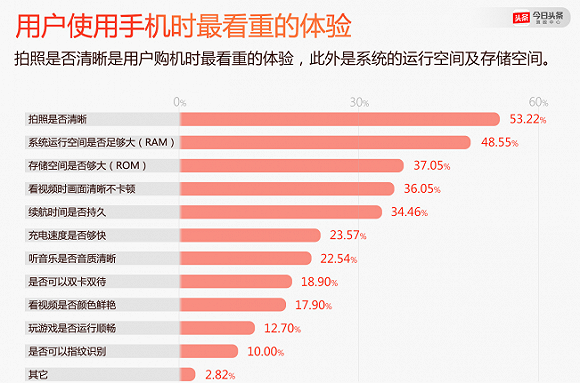 For Chinese users, mobile phone camera has become the impact of the user to buy the at the most attention. According to the “Today Headline” calculation center based on 550 million user large data survey report shows that more than 53% of users in the purchase of mobile phones are concerned about “camera is clear”, located in the user’s most important mobile phone experience first. In 2016, almost all mobile phone brands have launched dual camera phone, Huawei is the introduction of Lycra dual camera, Lenovo Moto Z is the use of the Hasselblad camera module. Can be expected, 2017 mobile phone flagship market to talk about more intense “photography contest”, for the Mito this smaller shipments of mobile phones, that is, market opportunities is a major challenge. After the whole network open era, card slot custom drives into camp differentiation. China’s smart phone market in 2017 will enter the “after the whole network era”. China Mobile announced that from January 2017 onwards, all into the strategic library and the depth of the library custom machine, five-mode and above in the dual card dual standby case, only support the mobile card as the main card, the card does not have the data function. 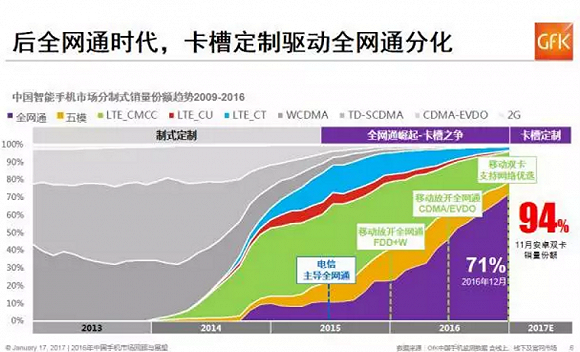 This will affect 71% of the Chinese mobile phone market, the chip mobile phone manufacturers, program companies, terminal companies will have a greater impact, and even China Unicom and China Telecom terminal strategy has brought changes. China Telecom has even introduced the “counter” strategy in advance, requiring manufacturers to be fair treatment (such as manufacturers of products customized, and must then double card all Netcom version, with the price, at the same time, with the configuration), it’s believed that China Unicom will follow issued a similar policy, and strengthen cooperation with China Telecom’s alliance. After the development of ten years later, is smart phone really smart? It seems that this is relative speak to the function of the phone. In December 2016, Huawei announced the launch of the first artificial intelligence concept of mobile phone – the glory of Magic, which by the Huawei 2012 laboratory took four years to create the artificial intelligence interactive engine Magic Live triggered a wide range of industry and user attention. From the “smart” to “wisdom”, which may be smart phones to explore another way of innovation, after all, as now the smart home and smart cars, the user is more touch control, rather than equipment to complete the wisdom of perception and automatic interaction The However, this not only test the hardware design and manufacturing capabilities of mobile phones, but also for large data, cloud computing and artificial intelligence level of technology innovation accumulation. Obviously, the new technology of smart phones innovation, far from the end. In the Chinese mobile phone market, the end of the dividend, the RMB exchange rate fluctuations “break 7” is a foregone conclusion, the Chinese mobile phone business to accelerate the sea is an inevitable trend. In the past 2016, Huawei in the European market, ZTE in the US market have made significant breakthroughs, Lenovo, millet, gold, OPPO and other Chinese mobile phone brand has occupied 40% of India’s market share. In the world’s top 10 mobile phone companies, the Chinese brand has occupied seven seats. However, the global market in 2016 is not stable, and in 2017 to more variables, including the European Union, the United States and other mature markets, also including India and other emerging markets. 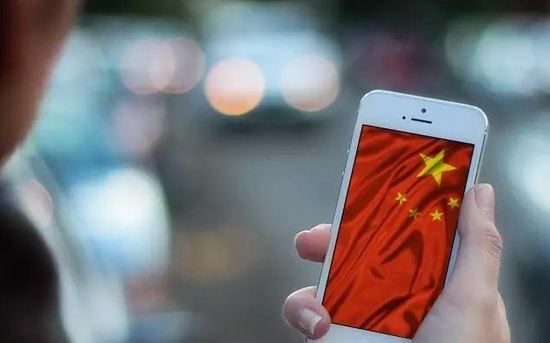 China’s mobile phone business in the global process, in addition to patents, customs and tax risk, but also are accompanied with the beginning to the conservative international situation. China’s mobile phone business will be to the pinnacle of the world in the next few years , but the risk is also coming.